Confidence in the industry was shattered by the financial crisis. Governments have introduced comprehensive and radical regulation as a way of rebuilding trust. But poor compliance causes more than just a regulatory headache. It can ruin a firm’s reputation and devastate its balance sheet. Breaking the rules can also lead to staff dismissal and personal liability (at all levels in the firm). This practical course is of particular value to new starters in financial services, and those working towards regulatory qualifications. The sheer scope of the UK’s regulatory agencies can be overwhelming. We’ve done the hard work for you by identifying the most important features of the system; saving you time and helping you avoid costly mistakes down the road. Stay one step ahead – Regulation is constantly changing, and it’s easier than you might think to break the rules. Make sure you’re protected with the latest regulatory advice from our experts. Work with greater efficiency – Getting to grips with regulatory issues now means you’ll avoid last-minute panics. You’ll spend less time trawling through legislation and more time adding value to your firm. Learn what applies to you – As an employee of a financial services firm, you could be liable for heavy financial penalties, lawsuits and accusations of misconduct. Minimise that risk by making sure you’re on top of your responsibilities. Get on the fast track to success – Even if you’re new to financial services, it’s never too soon to be thinking about personal development. A detailed understanding of the regulatory landscape will give you the technical skills to match your ambition. Safeguard your firm (and its reputation) – Compliance can make or break even the biggest of businesses. There’s no exception to that rule. Arm yourself with the knowledge you need to protect your firm, and make sure its reputation stays spotless. 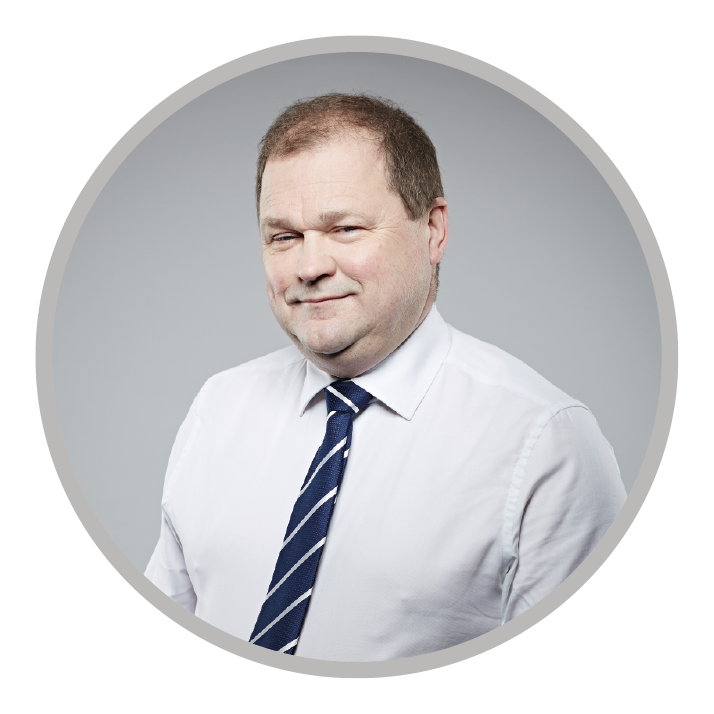 Ian Richardson has over 30 years experience in the Investment Industry as both a practitioner and in a variety of senior management roles. An experienced trainer, Ian’s technical and compliance knowledge is both extensive and current. He regularly lectures for the Chartered Institute of Securities and Investments on FSA Regulation & Compliance, Securities and Investment Principles and Risk. He co-authored the PCIAM approved textbook and over recent years has successfully coached many experienced portfolio managers through this examination and many others for RDR purposes.